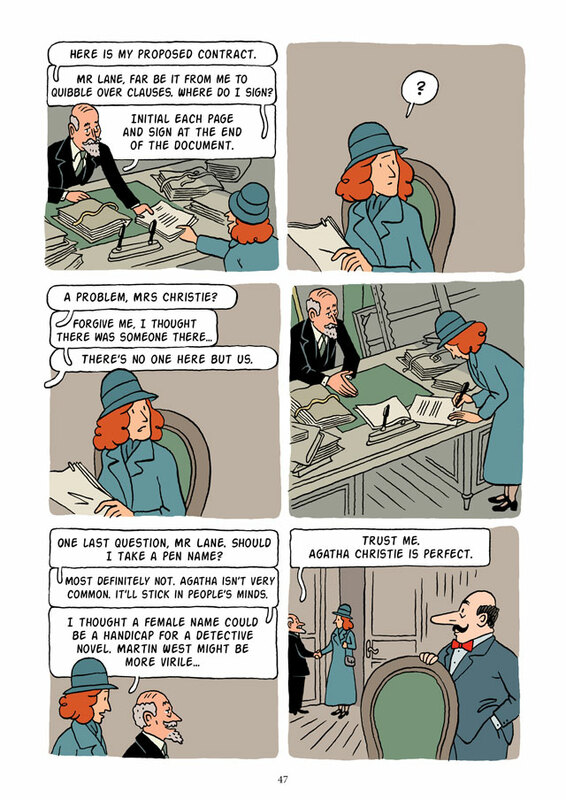 The life of Agatha Christie was as mysterious and eventful as her fiction. 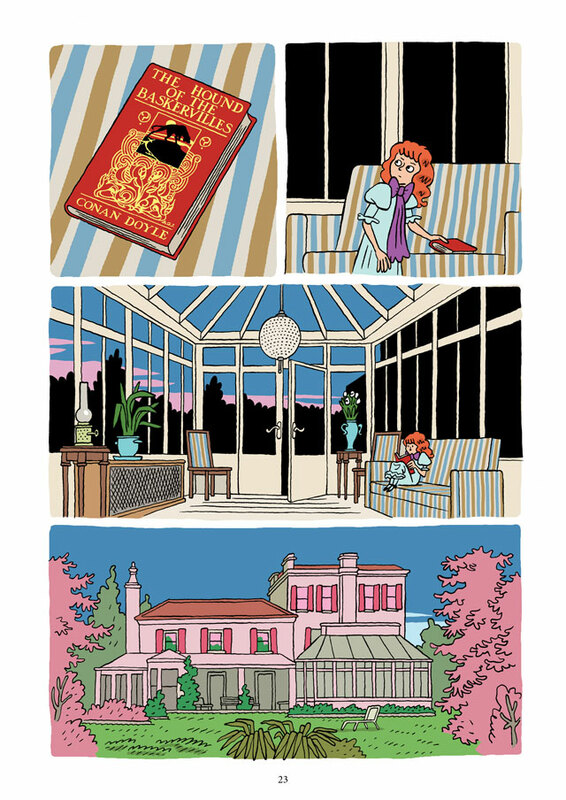 This insightful, surprising and definitive graphic novel traces the life of the Queen of the Whodunit from her childhood in Torquay, through a career filled with success, drama and adventure, to her later years as 'Dame Agatha'. Revealing a side to Christie that will startle and delight many readers, Agatha introduces us to a free-spirited and thoroughly modern woman who, among other things, enjoyed flying, travel and surfing. 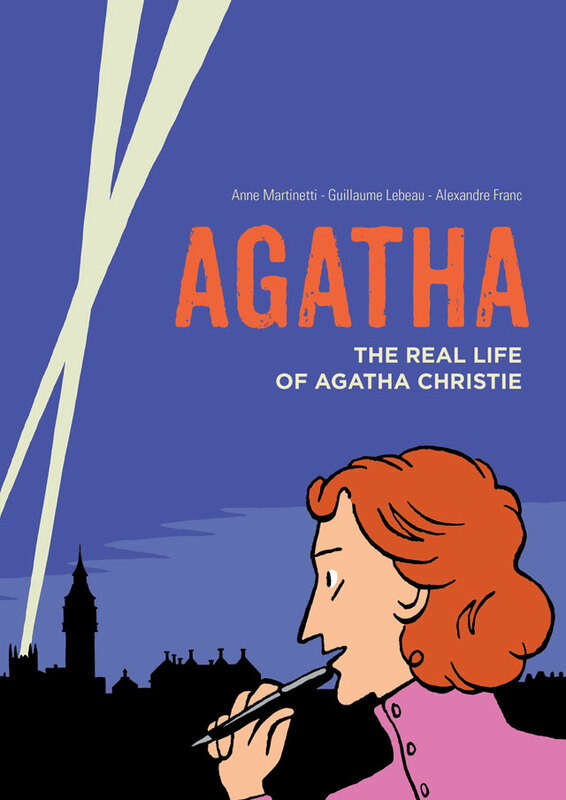 Centring around an episode in 1926 when Christie staged her own disappearance, Agatha is a fast-paced, intriguing and enlightening exploration of the twentieth century's best-loved crime novelist. "A total delight. 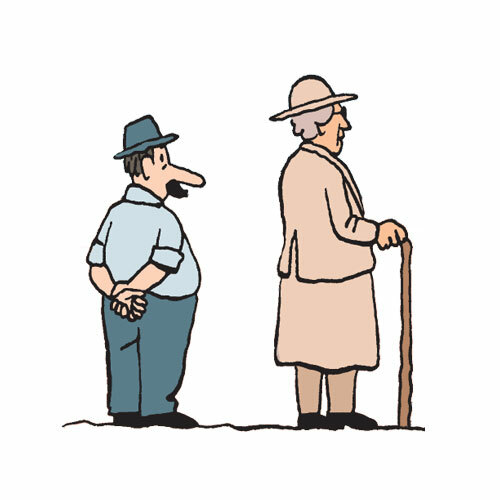 It's almost as if [Agatha Christie] has fallen into the pages of one of Tintin's adventures."